On today’s show Chris talks with Dr. Charles Berg about energy and the nutrition, your body needs to function properly. Discover how natural antioxidants benefits you and your system. 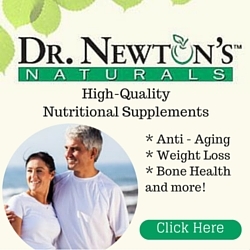 … an easy solution to provide the energy and nutrients your body needs. [1:31] Low energy is the most common complaint at the Doctor’s office. We’re told that the solution is to eat better. But it’s expensive and it takes a lot of time. I’m not sure this is going to solve the problem. That’s a great point. We have the responsibility to shop, prepare food and the average person appears not to want to participate at that level. That’s the reason they need a supplement because they are not getting proper nutrition from the ground and things that grow. That’s why we developed OPC Factor. [2:36] What is OPC Factor? It’s an isotonic effervescent it’s a fancy word for a bubbly powdered drink.OPC Factor contains a powerful blend of antioxidants. Benefits you get from ingredients like green tree, pine bark and resveratrol make OPC Factor truly effective. All in all, there are 30 vitamins, minerals, extracts, and enzymes. [3:08] What happens when you start taking it? First you may experience improvements in energy and vitality. It helps support glucose levels, important for so many health related concerns. Some people even report they can sleep better. [3:33] Why is OPC Factor in a drink form? In some cases, pills and tablets have low absorption rates. In some cases up to 80 / 90% is wasted. [3:51] That’s a good point, not only do you have to get the nutrients into your body but you have to absorb them to get the benefits. We have a few people standing by that want to share their experiences. [6:01] Why is OPC Factor a better choice than some of these energy drinks we see all over the place? Energy drinks are loaded with caffeine and stimulants, they only mask the problem. One of the things we hear from people taking OPC Factor is they have more energy. [6:52] What are the nutrients in OPC Factor and why do they work so well? The OPC Factor contains 30 of the most powerful anti-oxidants, vitamins, minerals, extracts and enzymes on the planet. Studies support that supplementing with OPCs extracted from pine bark and grape seed have been shown to support a healthy cardiovascular system and have numerous other health benefits. One of those is a reduction in LDL cholesterol. It helps promotes veins and skin health. 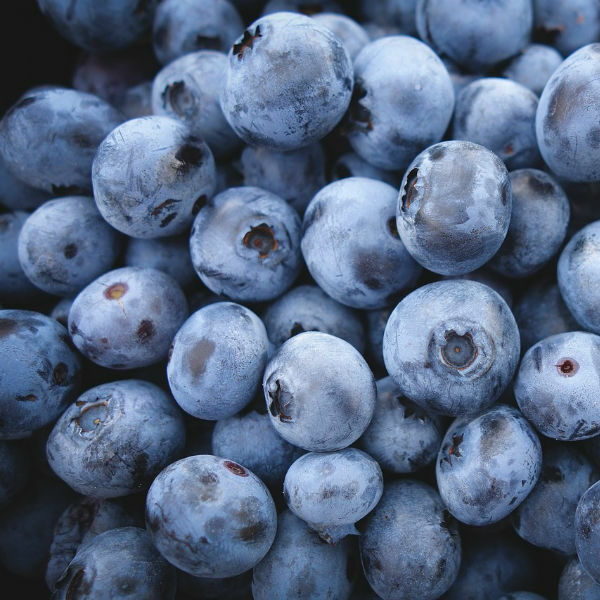 Bilberry provides support for vision and eye health. OPC Factor even has resveratrol the secret weapon to promote heart health. [8:26] Let’s hear some more of the people who are standing by. [9:50] How do you recommend taking OPC Factor? It’s easy. Just mix it in about 5 ounces of water. We give the formula about 30 seconds to activate and then just drink it right down. It comes packaged, individualized servings so it’s really easy and convenient to take with you anywhere. [10:38] What should people expect when they take OPC Factor? You’ll experience improvements in energy and vitality and It helps support healthy glucose levels. It also helps maintain healthy blood pressure. Some people even report they can sleep better and you’ll have antioxidant protection against premature aging. [11:08] Let’s talk to Martha. [12:56] Your son is a diabetic correct? Yes, my son was stricken with Type1 diabetes at age 13. I have learned that taking OPC Factor every day is a wonderful way to introduce the nutrition that is important for diabetics. It also contains Chromium which promotes the effects of insulin which is needed in the metabolism of blood sugar. [13:41] Diabetes is such a huge health concern these days and it’s important to know that there are natural solutions that can help. I want to go to Larry who is also standing by. [15:16] It’s really easy to take because it’s pre-measured and all you have to do is mix it with water. Use water and then just give it 30 seconds for the ingredients to activate. [16:44] It’s about having a good quality life, right? If you are over the age of 40 taking OPC factor is non-negotiable. It’s never too late to take good care of your health. [18:50] Let’s talk to Don who is standing by. Choose OPC Factor as your mainstay supplement to protect yourself from free radical damage. It will provide you and your entire family with an avalanche of immune support. We need a healthy immune system to sustain a life worth living. OPC Factor,powerful antioxidants, benefits you can feel.